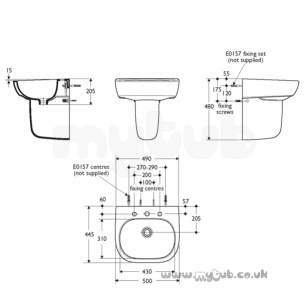 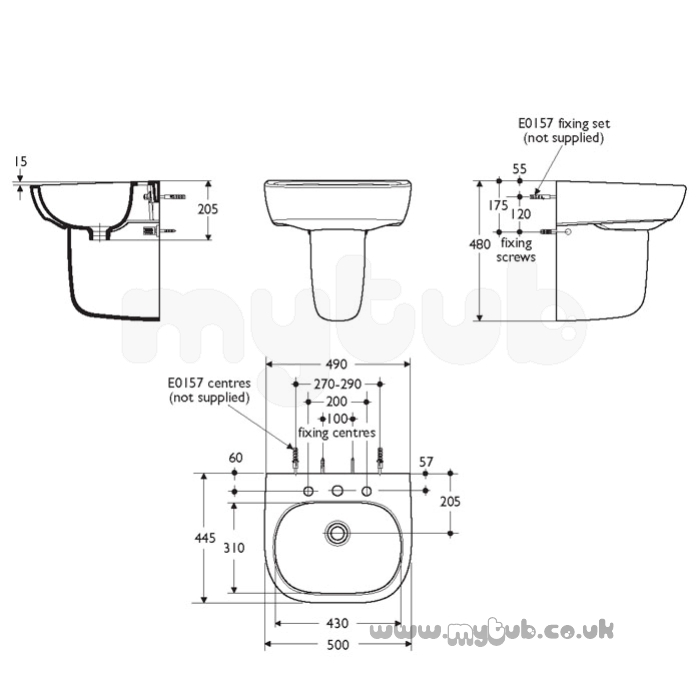 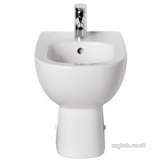 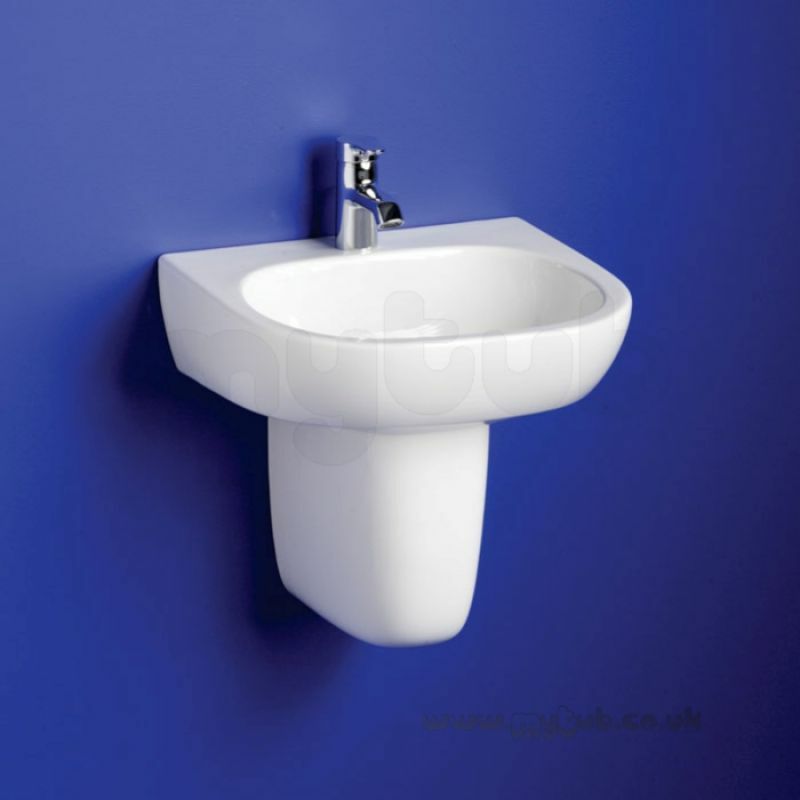 50cm handrinse basin with single centre and 3 taphole options. 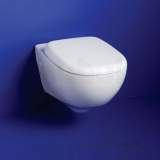 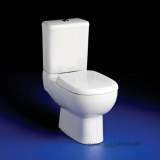 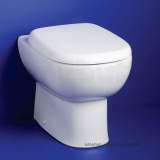 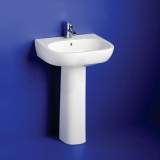 The easy clean washbasin does not have an overflow or chainstay hole. 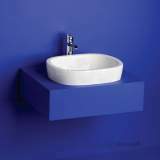 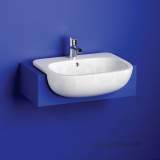 Why choose MyTub Limited for ideal standard jasper morrison one tap hole 500 h/r basin no o/f whit E618301?